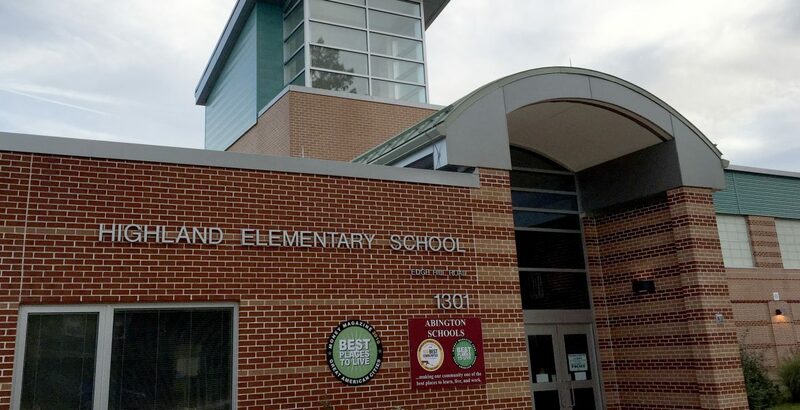 Earn Money for our school while you shop! 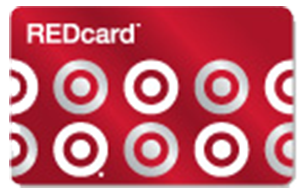 Register your Giant Rewards Card today! 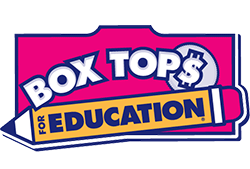 Each Box Top is worth 10¢ for our school. Don't toss 'em... clip 'em and send 'em in with your child! Earn Money for our school while you shop! Register your Target Red Card today! 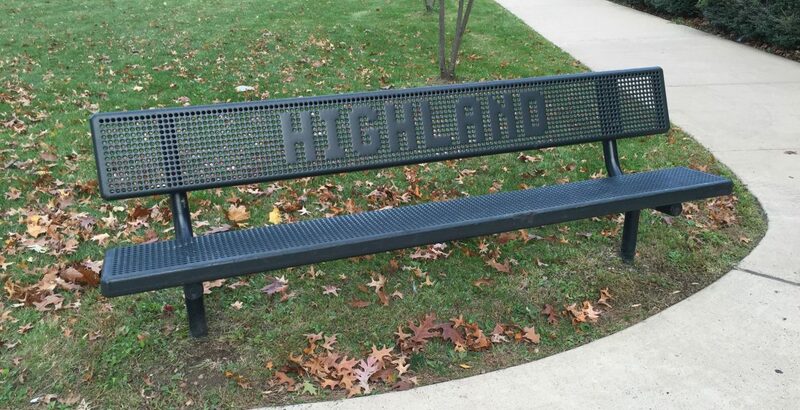 Join the Highland PTO Facebook Group today! 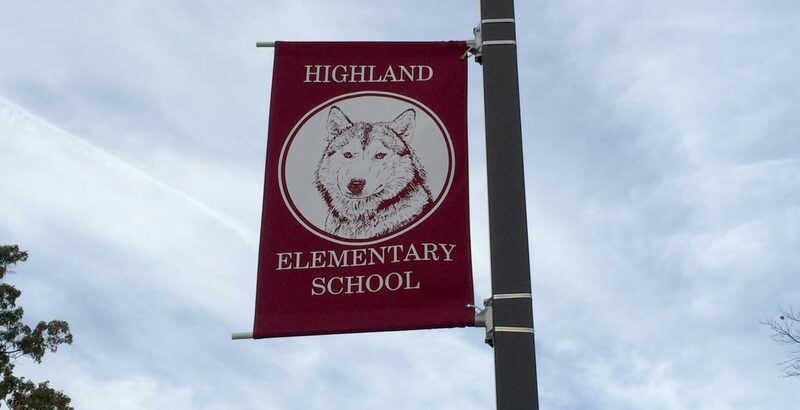 © 2019 Highland PTO. Abington School District or it's Board is not responsible for any content within this website.